How Much Student Debt Do I Have? A circumstance in which the annual amount due on all eligible student loans at the time you enter repayment as calculated under the 10-year Standard Repayment Plan exceeds 15% of the difference between your Adjusted Gross Income and 150% of the poverty line income for your family size. 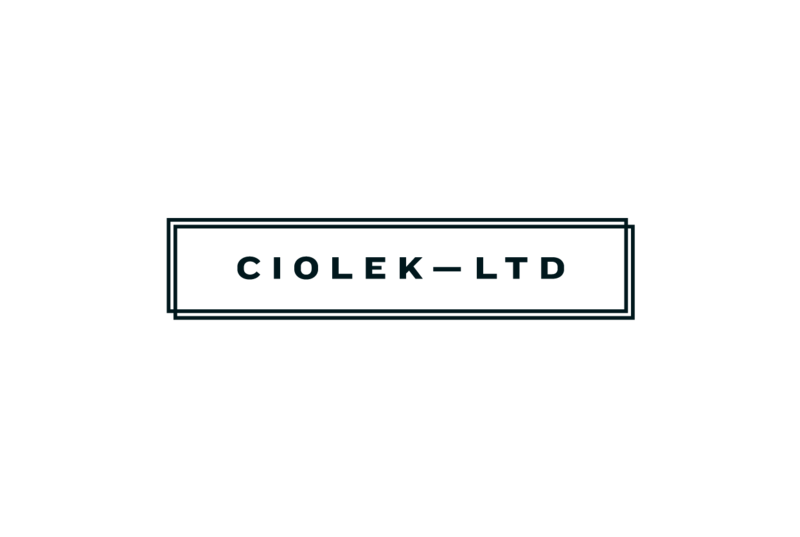 Ciolek LTD. is a Debt Relief Agency helping people file for bankruptcy relief under the bankruptcy code. In general, student loans are not dischargeable in bankruptcy.